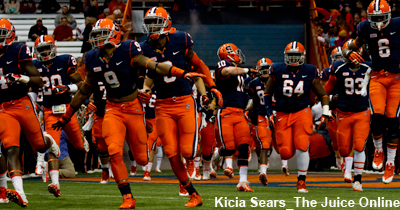 Can Syracuse get to a third straight bowl game? New Haven Register’s David Borges reports that Southington QB/TE Jasen (Jay) Rose has placed Syracuse in his final four. 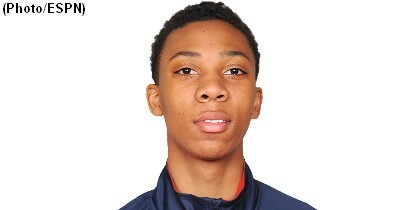 The other schools involved for the 2016 prospect include Connecticut, Wake Forest and Wisconsin. 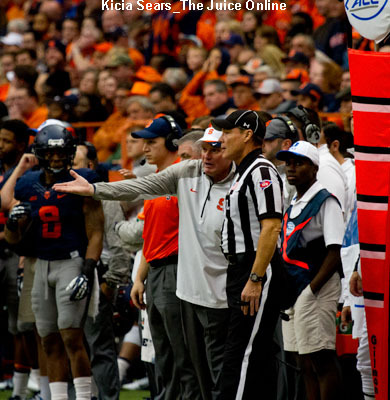 Rose had previously visited Syracuse in June. One time OT/DT recruit Noah DeHond is off the board. The 2017 prospect narrowed his choices to Alabama, Clemson, and UNC before picking the Tigers on Monday evening. DeHond has previously visited Syracuse for its spring game in April, but never received an offer from the Orange. Try to stay cool on this steamy Tuesday, everyone!